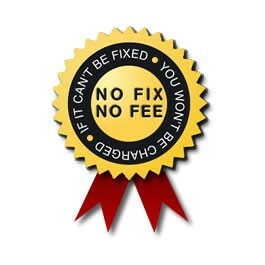 - If we cannot repair the problem within the requested time period, you will be refunded the full amount. We only ask one thing from you. That is to try and give as many details as possible about how, when or what happened to cause the site to be in the state it is in. Here is how it works. - You pre-authorize the quantity of hours you are prepared to spend on us repairing it (min. 2hrs) - You state it's urgency - You provide details to access the site - If we cannot repair the problem within the requested time period, you will be refunded the full amount. We only ask one thing from you. That is to try and give as many details as possible about how, when or what happened to cause the site to be in the state it is in.